Sharon D. Clarke stars in a thrilling new musical by the award-winning Tony Kushner, author of Angels in America. 20 November 2018 - 6 April 2019. The appearance of any particular artist cannot be guaranteed. Please note that Sharon D. Clarke will not be performing on any Monday evenings. 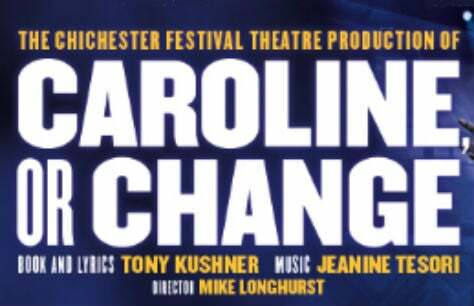 The role of Caroline will be played by Naana Agyei-Ampadu on the following dates – 4 February, 11 February, 18 February and 25 February. There will be an Audio Described performance on Tuesday 26th February. Excellent show packed full of a variety of music performed by an outstanding cast. Shame the view was obscured by a huge padded rail. Seat really should have been marketed as restricted view.